Affordable Secure Self Storage Griffin, GA serves your self storage needs in the following areas: Griffin, Experiment and Spalding County, GA. We are located at 999 N Hill Street near the Emlet Drive Intersection. We are 3 miles SW of the Cabin Creek Golf Course. 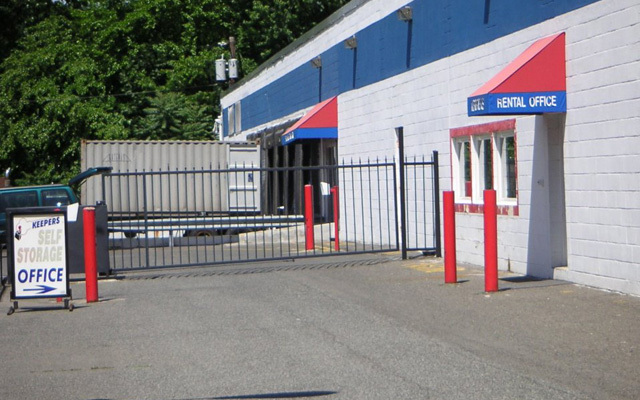 Our Griffin facility offers a wide variety of storage units and outdoor vehicle parking. We offer climate controlled storage units. Boat and RV storage are available. We have the best prices on moving & packing supplies. We are conveniently located on N Hill St in Griffin, Georgia. Gate Access is now 24 hours! Call or visit us today to reserve storage in Griffin, GA. Check out our calculator to determine the correct size unit. Storage units in a variety of different sizes, vehicle storage, and month to month rentals -We have all you need for exceptional Griffin self storage! Need an estimate of what size storage unit to rent? Use our Storage Calculator.